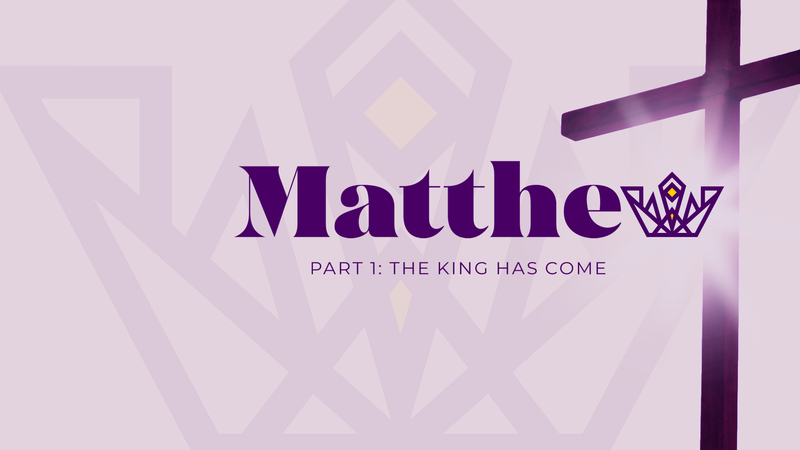 "Matthew, Part 1: The King Has Come"
Join us for this new series as we go verse-by-verse through the Gospel of Matthew. If you have kids, there is great Village Kids programing at every service for up to 5th grade. Your children are well cared for in a clean, safe environment, where they learn from Scripture every week.